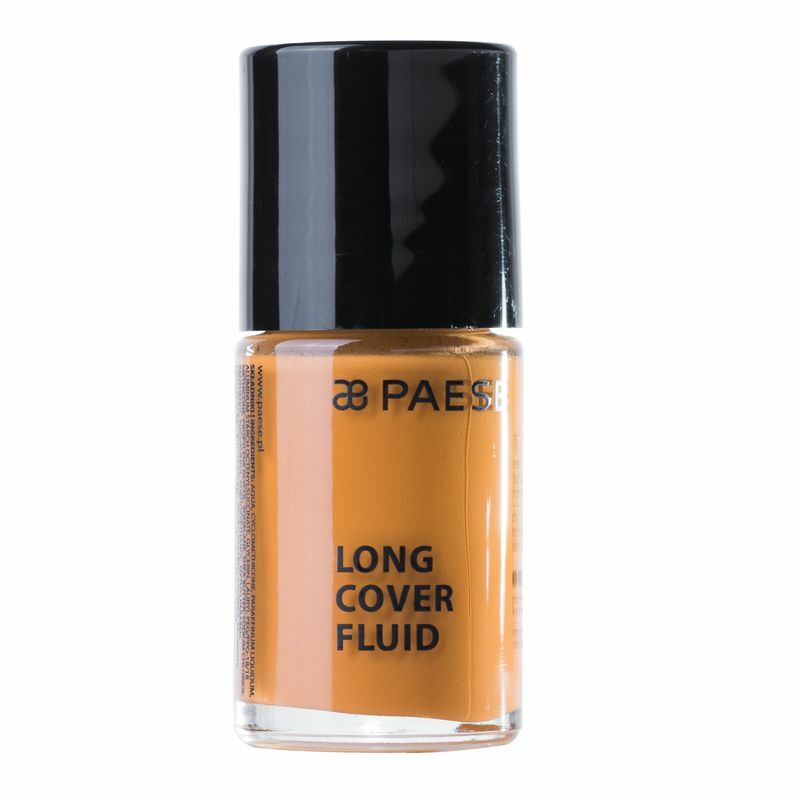 Not everyone is blessed with a flawless skin but with Paese Long Cover Fluid foundation you can surely make it look absolutely flawless and natural. Enriched with Shea butter, Provitamin B5 and filter SPF6, it will evenly hide out all imperfections, fine lines, pores and blemishes. Its creamy texture will keep your skin moisturised and fresh all day long. This foundation will give you naturally flawless looking skin without any cakey effect. It is waterproof and smudge-proof that offers long lasting stay. Highly pigmented foundation that gives a natural, flawless finish. Rich creamy texture keeps your skin moisturised all day long. Enriched with filter SPF 6 it will protect your skin against harmful UV rays. . Keeps skin looking fresh, radiant and natural all day. Waterproof, smudge proof, and long lasting. .
Shea Butter '" Rich source of vitamins and essential fatty acids, lock in moisture, provide in-depth nutrition. Provitamin B5 '" Moisturizes and soothes skin irritations. Vitamins A, C and E '" Ensures skin nourishment and protection against UV. About The Brand : Introducing an award winning Polish cosmetic brand that opens a land of beauty for every women; age, color & skin. Paese Cosmetics introduces a wide range of high quality, trendy cosmetics that enhance your natural beauty. Explore the entire range of Foundation available on Nykaa. 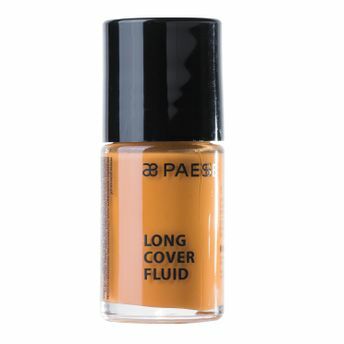 Shop more Paese Cosmetics products here.You can browse through the complete world of Paese Cosmetics Foundation .